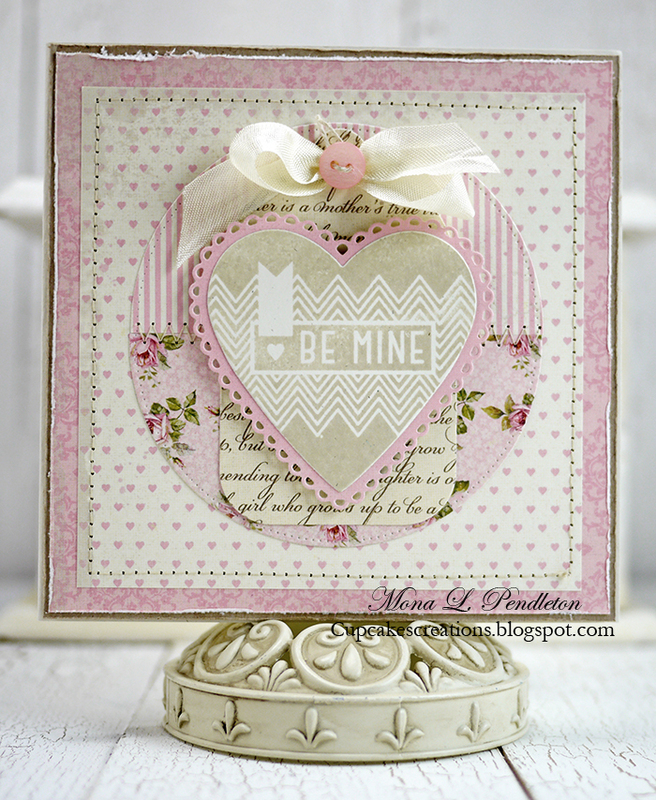 to share featuring pretty patterned papers from the My Precious Daughter collection. 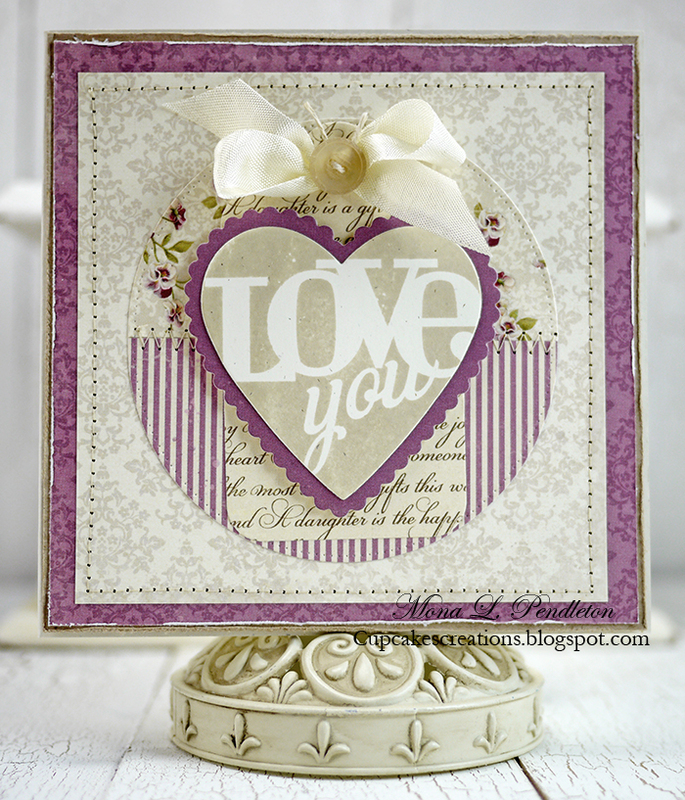 Many thanks for stopping by ~ I hope you enjoyed my cards. I just recently purchased this delightful paper. What you have made with it is just stunning!